Overview: St. Joe Community Church is delighted to host CMX 2018, a training event devoted to helping Fort Wayne churches and parents minister to children and help them grow up into mature adult believers in the Lord Jesus Christ. 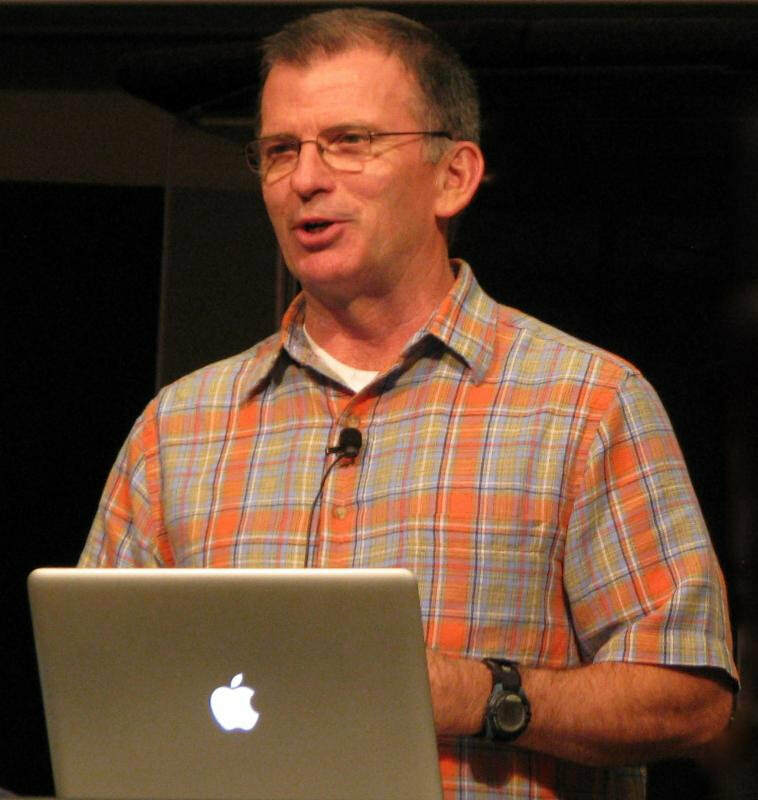 CMX 2018 will be led by Pastor Art Murphy, founder and leader of the St. Petersburg, Florida-based Children’s Ministry Services (CMS) which provides live training events, online and print curriculum, consulting, staffing, and mentoring to churches and parents who want to raise up arrows to reach the next generation for Christ. Art Murphy is an author, speaker, mentor and founder of Children's Ministry Solutions. For more information visit http://www.childrensministrysolutions.com/art-murphy. When: Thursday, April 26, 2018, 6:00 p.m. - 8:30 p.m.
Where: St Joe Community Church, 2900 N Anthony Blvd, Fort Wayne, IN 46805. Not a St Joe member? Please click here for registration. 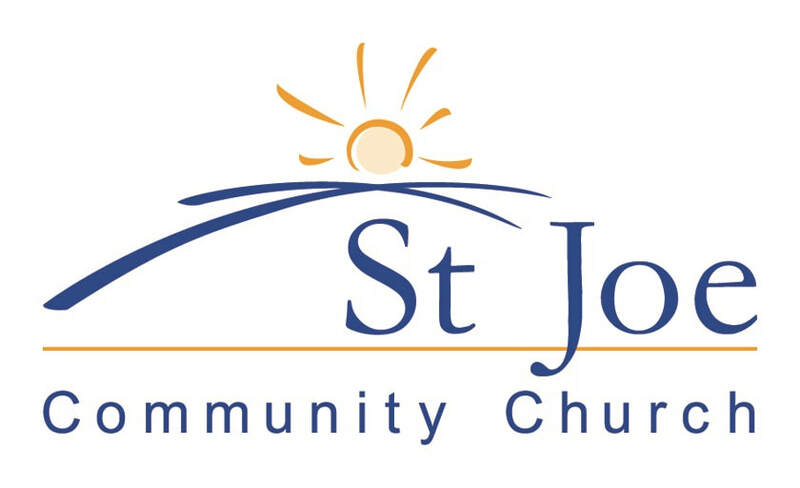 Please deposit a check for $7 made payable to St Joe Community Church into a giving envelope located at the entry to the sanctuary and mark, "CMX 2018 Training lunch." Be sure to include your name.